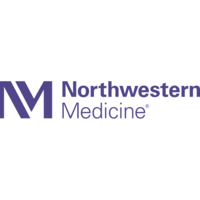 Services Northwestern Medicine Neuropsychology practices psychiatry at 302 Randall Road LL30, Geneva, IL 60134. Psychiatrists are licensed physicians who specialize in the evaluation, prevention, diagnosis, and treatment of mental and emotional disorders. 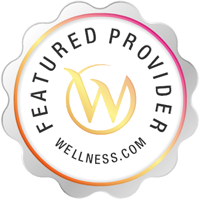 To learn more, or to make an appointment with Northwestern Medicine Neuropsychology in Geneva, IL, please call (630) 524-5845 for more information.